(CBS/AP) PHILADELPHIA - A lawyer for a man charged with assaulting police during a post-wedding brawl that broke out at a Philadelphia hotel says his client has posted bail and will fight the charges. Twenty-six-year-old Westfield, N.J., resident Matthew Sofka had been attending his brother's wedding over the weekend and the family was staying at a Sheraton hotel in the city's Society Hill section where the fight began. Authorities say Sofka assaulted police during the fight and is charged with aggravated assault and other counts. 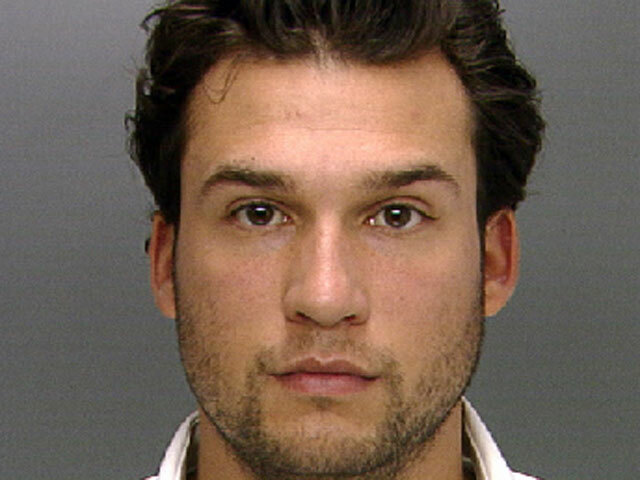 Defense attorney Fortunato Perri Jr. tells The Philadelphia Inquirer the fight was already under way when Sofka arrived at the hotel and that his client did not assault police. Perri says the wedding reception was held at a restaurant downtown and the families returned to the hotel afterward. He's not sure how Sofka ended up in the middle of the brawl.